OHSAS 18001 is officially referred to as BS OHSAS 18001. It is internationally applied British Standard for occupational health and safety management systems. 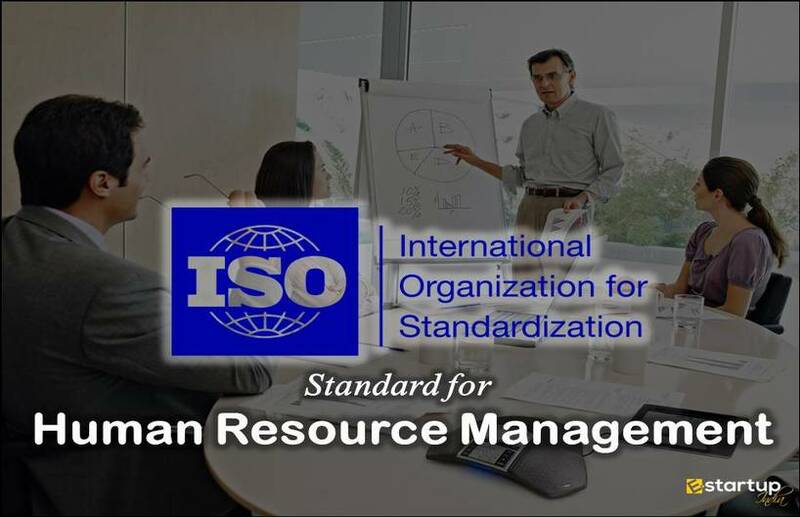 It has been developed to be compatible with ISO 9001:2008 (Quality) and ISO 14001:2004 (Environmental) management systems standards. This has been done to facilitate the integrity of quality, environmental and occupational health and safety management by organizations. The multi-dimensional organizations are more concerned with achieving and demonstrating occupational health and safety (OH&S) performance. This is ensured by controlling their OH&S risks, that are consistent with their policy and objectives. Every responsible business’s priority is to ensure employee health and safety in the workplace. Thus, the protection of staff and his reputation is accomplished with BS OHSAS 18001. The need for control and improve health and safety performance was recognized worldwide by the organizations. They were aware that it was to do so with occupational health and safety management systems (OHSMS). 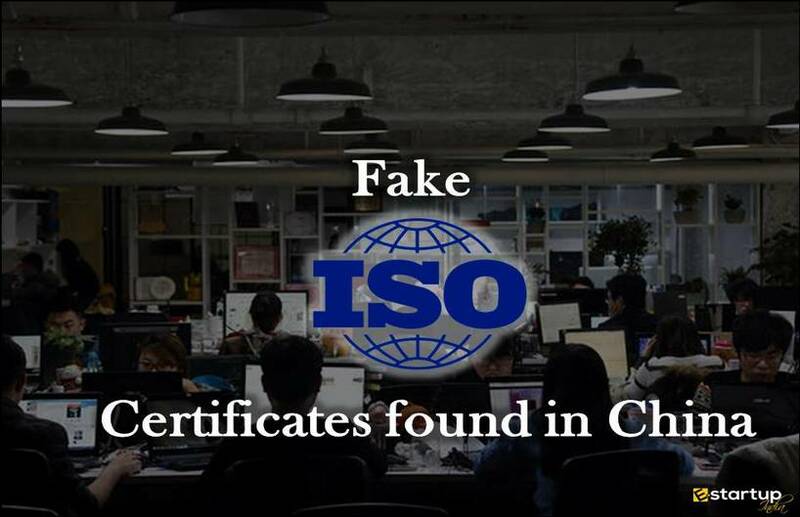 There was an increase of national standards and proprietary certification schemes before 1999 and this has caused ambiguity and fragmentation in the market and undermined the credibility of the individual scheme. An international collaboration called the Occupational Health and Safety Assessment Series (OHSAS) Project Group was formed after recognizing this deficit, to create a single unified approach. By 2009 more than 54,000 certificates had been issued in 116 countries to OHSAS or equivalent OHSMS standards. Identification of Hazard – The process of recognizing that a hazard exists (source or situation with the potential to cause harm in terms of human injury or ill-health). Assessment of Risk – The process of evaluating the risk arising from the hazard (combination of the likelihood of a hazardous event or exposure and the severity of the injury or ill health that can be caused by the event of exposure). Applicable controls determination – Measures relevant to eliminate or reduce risk to an acceptable level. Measures are based on the hierarchy of control measures. The organizations need to handle the above elements with greater significance, to achieve an effective health and safety system. The overall system will collapse if the above three aspects are considered properly. They are the important foundation for implementing OHSAS 18001. 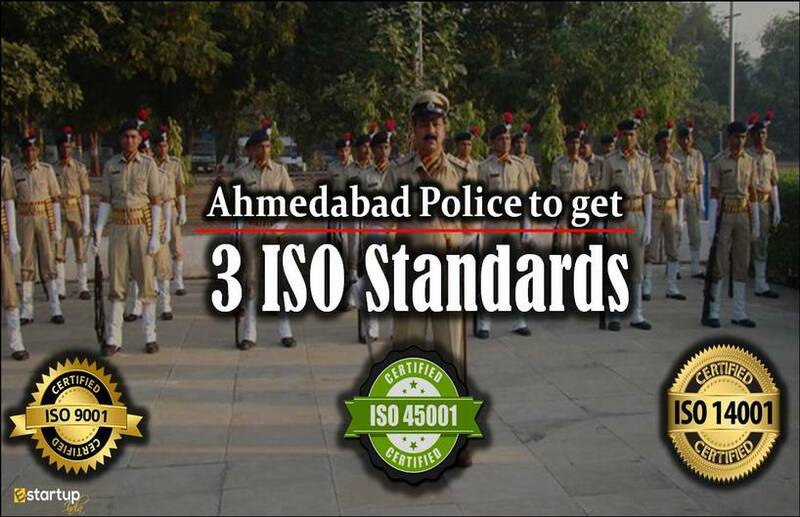 The standard can be implemented by the whole organization or a part of it depending on the result. OH&S policy is integrated into other management systems and then into the organizational culture. Do – The implementation stage is the easiest part of this process. 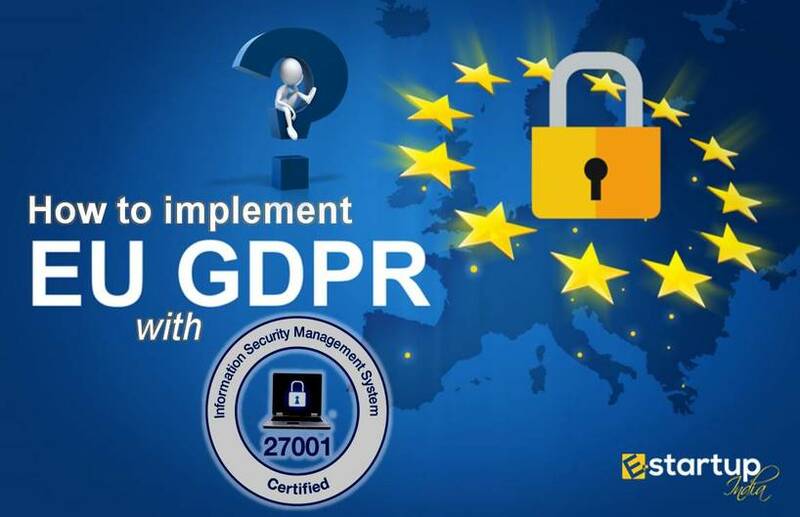 It is basically dependent on the previous step, if the planning stage is done correctly then it is just a matter of following the documentation and procedures that have been created. Smooth implementation can be ensured by appointing a lead senior manager who will oversee the new OH&S system. This will minimise risk in the long run. Segmentation is done i.e. the whole system is broken into specific elements and tackled accordingly. Emphasizing on specific elements creates a solid foundation for the whole system to work efficiently in a logical order. The breakdown of the system happens if the internal audits are not conducted periodically. The most effective and robust systems ensure that this process runs smoothly always. Preventative action is the process to identify possible emergencies and develop relevant response procedures. The OHSAS 18001 Occupational Health and Safety Management Specification does not hinder the performance of an organization, rather improves it. Act – Management review is the final stage and a vital part of the continuous improvement process. The standard outlines what should be included in a review. It is done by the senior management and includes assessing opportunities for improvement and the necessity to change the OH&S policy and the OH&S objectives. 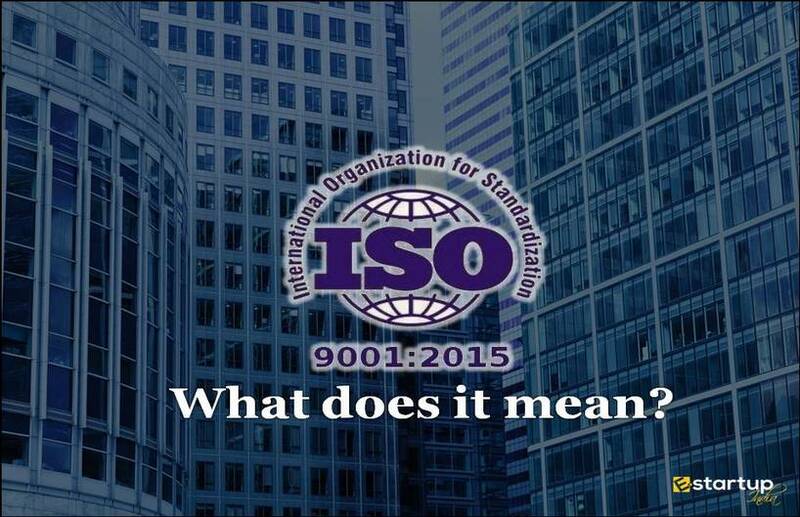 In October 2013, the International Organization for Standardization approved the project proposal to develop the ISO 45001 standard. 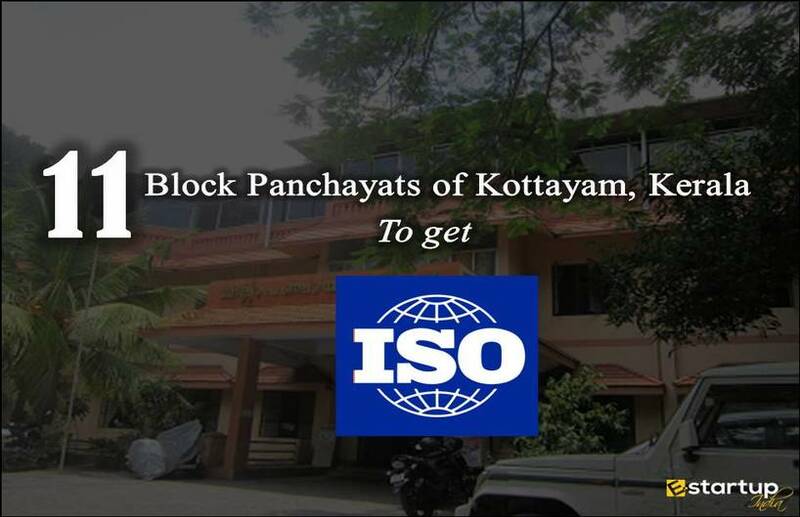 It is an ISO analog to the OHSAS 18000 standards. 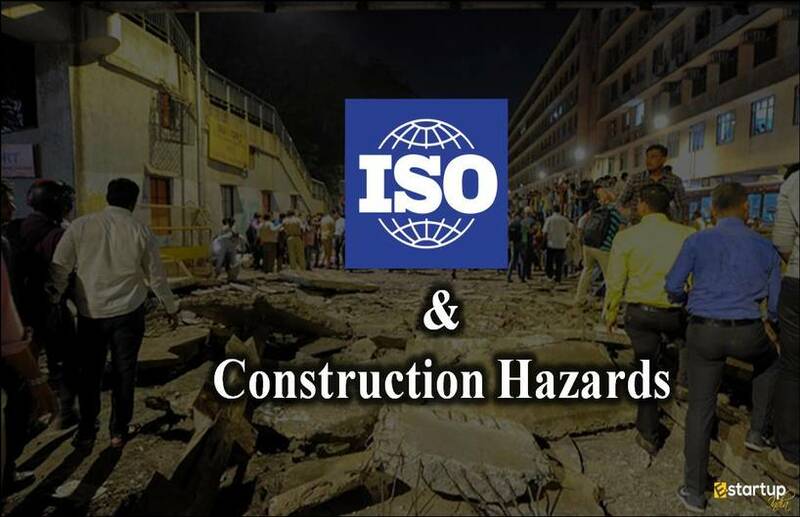 It is taking OHSAS 18001 into account along with other international standards.